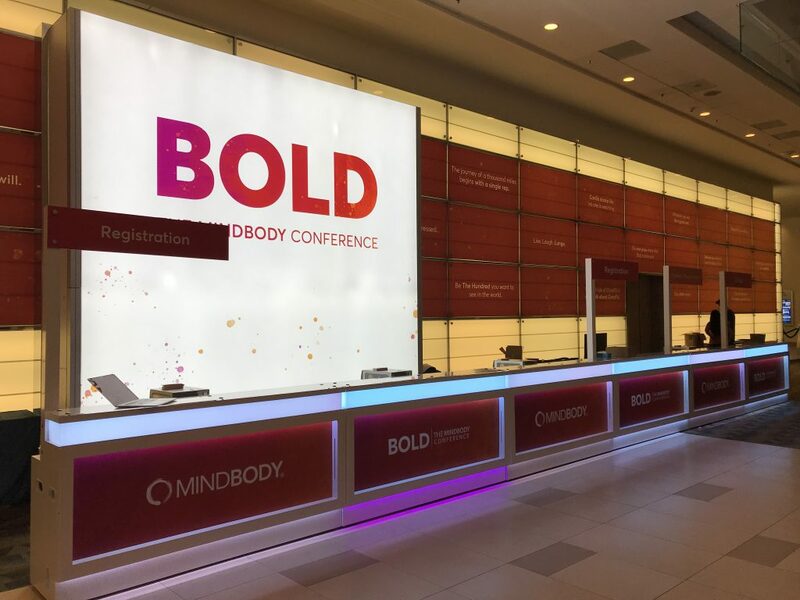 Last week, Guest Intake (a product of Book4Time Inc.) participated in BOLD | The Mindbody Conference in San Diego, California. 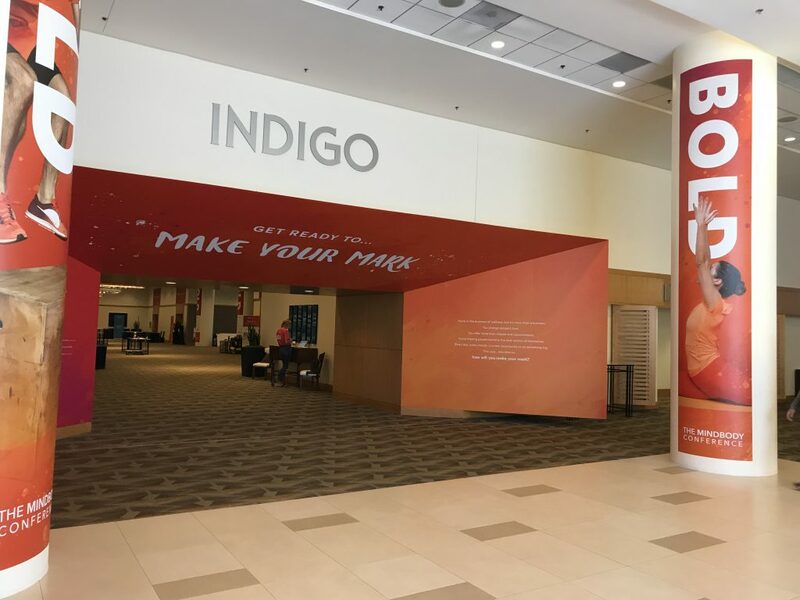 This fantastic conference brings together business owners from the wellness, fitness and beauty industries to share the latest trends, best practices and inspire the continuation of changing lives for the better. 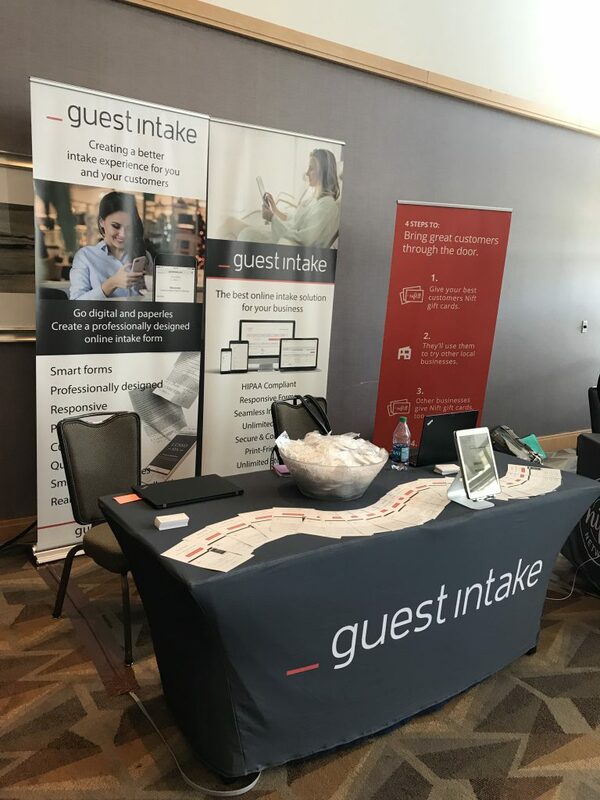 This three day conference was a great success for Guest Intake as it showcased our paperless intake solution to a group of passionate (and environmentally-conscious) people. Our team was thrilled to see so many attendees showing up at our booth wanting to learn more about our solution. 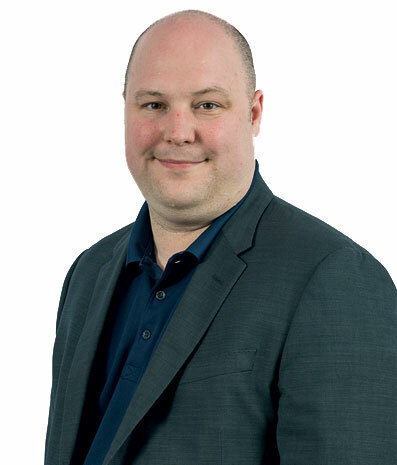 We loved the feedback from everyone about how innovative and useful Guest Intake would be for their own businesses. Various classes (i.e. yoga) and breakout sessions were offered throughout the day, and networking events were held in the evening for clients to get to know one another. 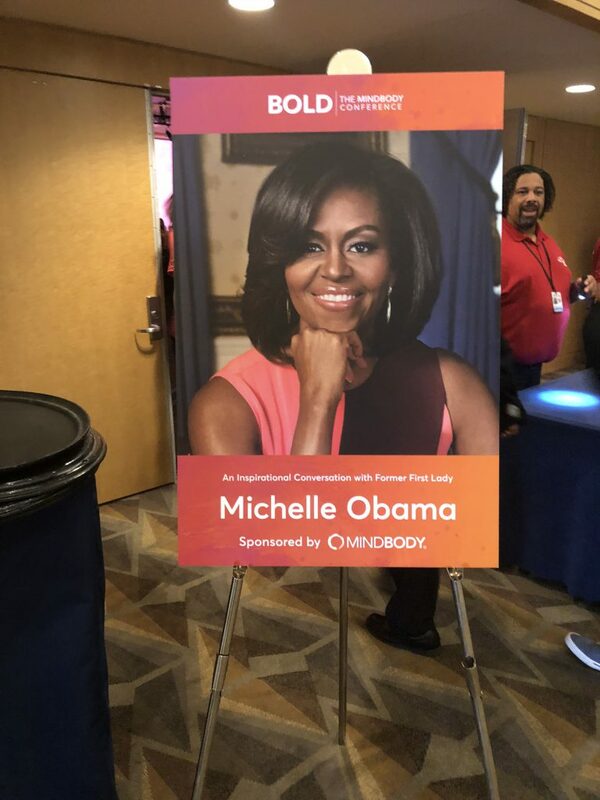 Keynote speakers included Michelle Obama, Billy Jean King, and Rick Stollmeyer, CEO of Mindbody. 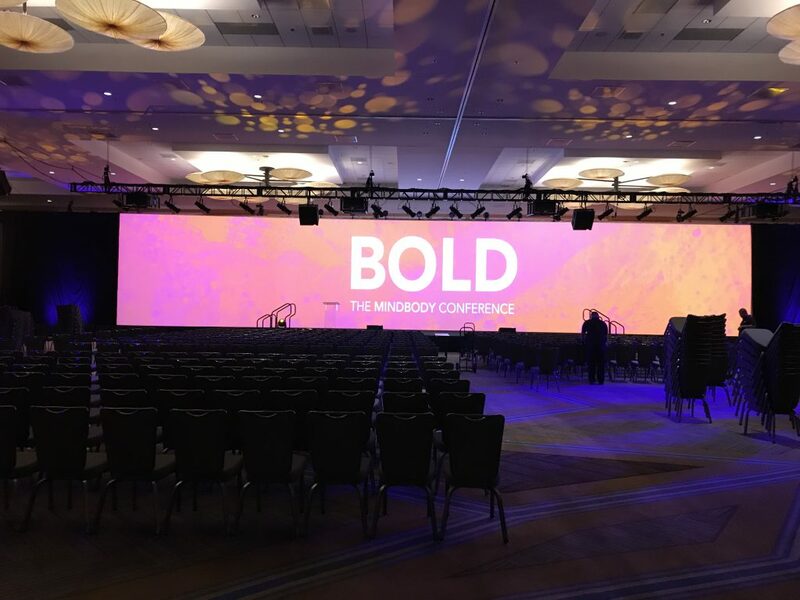 The Mindbody executive team was charismatic, heartfelt and inspiring, and had the room of almost 2000 individuals amped up and excited about what they are doing for the wellness industry. In all, it was empowering to attend such an interactive conference, where there is high energy and plenty of networking opportunities. 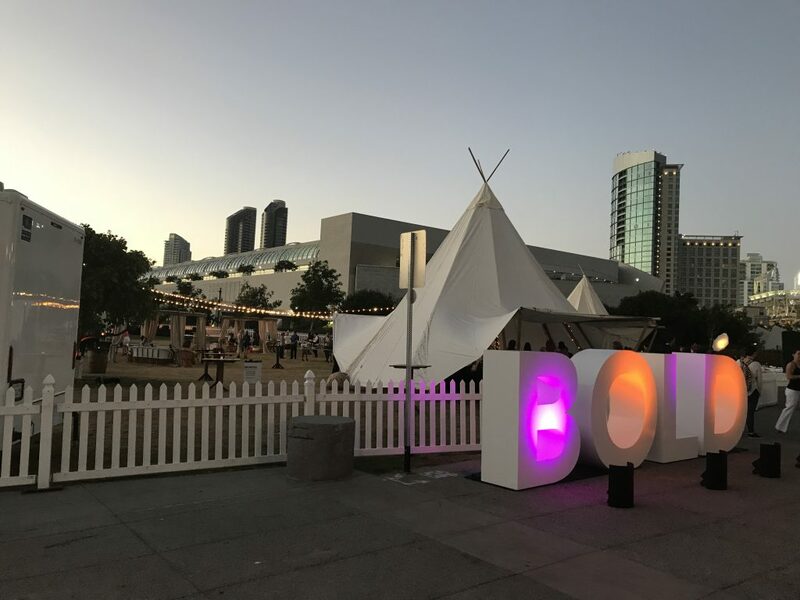 If you couldn’t attend BOLD, feel free to contact us and we would be happy to share our experience and innovative product with you.